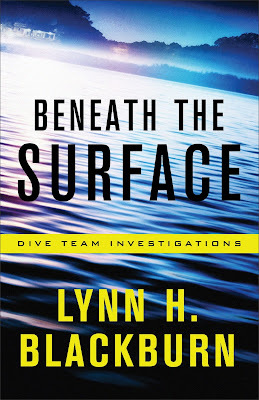 Lynn H. Blackburn’s new series, Dive Team Investigations, starts out with a bang. First off, the characters. 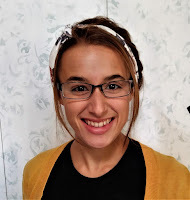 Leigh is an interesting and well-rounded character. Her issues of faith and fear felt very real and relatable. Ryan’s character was also good, and I think I liked him even better than Leigh. I appreciated how he wasn’t your stereotypical perfect specimen of humanity that all the girls fall for. He was awkward at times, bumbling in an adorable way, and didn’t always handle things perfectly. He was realistic. Interestingly enough, I think I enjoyed the supporting cast of characters even more than the main characters. From Anissa and Gabe to Adam and Sabrina, they were all such fun additions. Gabe, in particular, was fabulous, and I am really hoping he gets his own book. I adore these types of sidekick characters who perfectly complement the others, yet still have so much depth and personality. He made for some great comedic relief throughout – there were even sometimes I actually laughed out loud – but he also had his serious moments that were just as great. While a supporting character, he was the best character, in my opinion. The story gets going pretty quickly and captured my interest. I did feel that a portion of the middle got rather boring and repetitive at times, but it keeps you pushing through to find out “who dun it”. The element that I least enjoyed, and the main reason I docked some stars, was the romance. It felt very shallow and based mostly on physical appearances, which always annoys me. Frankly, you could have taken that whole aspect out of the book and I would have enjoyed the story that much more. There was also some semi-detailed kissing/embracing/attraction that was definitely too much for me. The themes of faith and trusting God felt slightly shoe-horned in, but were nonetheless very solid and encouraging. All in all, I can’t say this was my new favorite novel, but it’s worth checking out if you enjoy romantic suspense. Content Advisory: I’d recommend this book for ages 16+. There are mentions of violence pertaining to a serial killer, dead bodies, a kidnapping, and a really psycho villain. Also mentions of an unfaithful spouse, and a stalker. The romance is on the heavy side, and there is a lot of attraction/desire between the main characters. I’d say this rates pretty high on my ‘creepy-scale’, so if you are a young or sensitive reader, maybe this one isn’t for you. 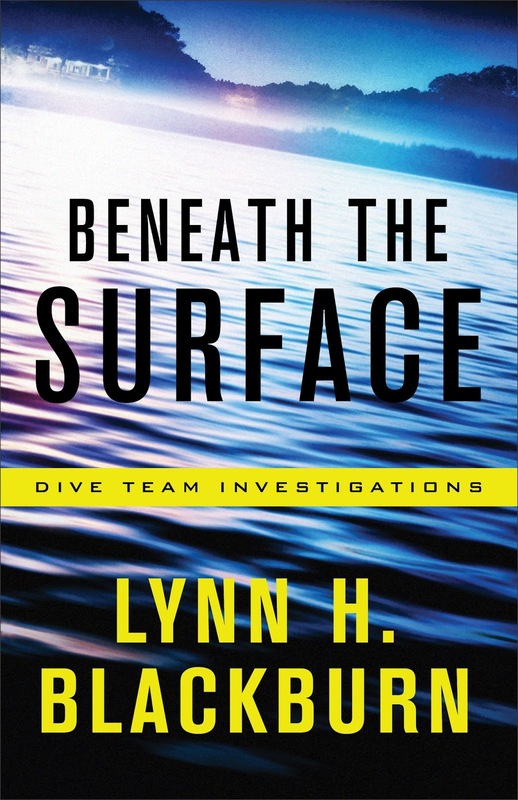 Purchase Beneath the Surface on Amazon.